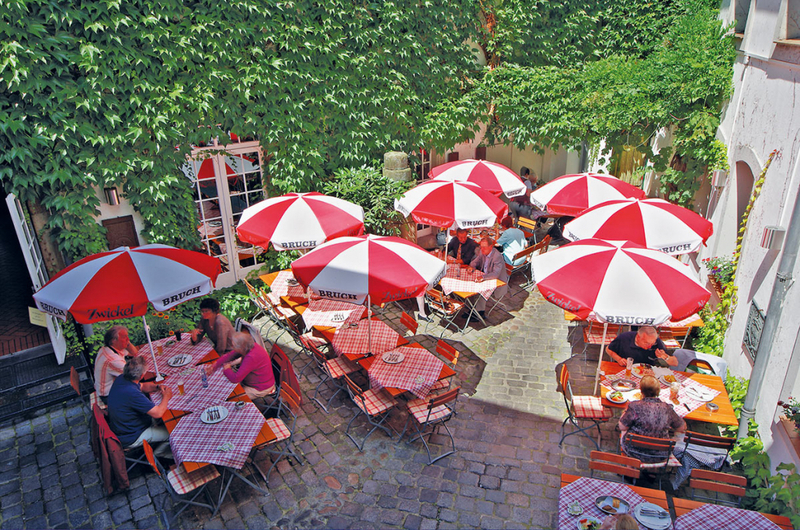 Please visit us at www.stiefelgastronomie.de for more information. 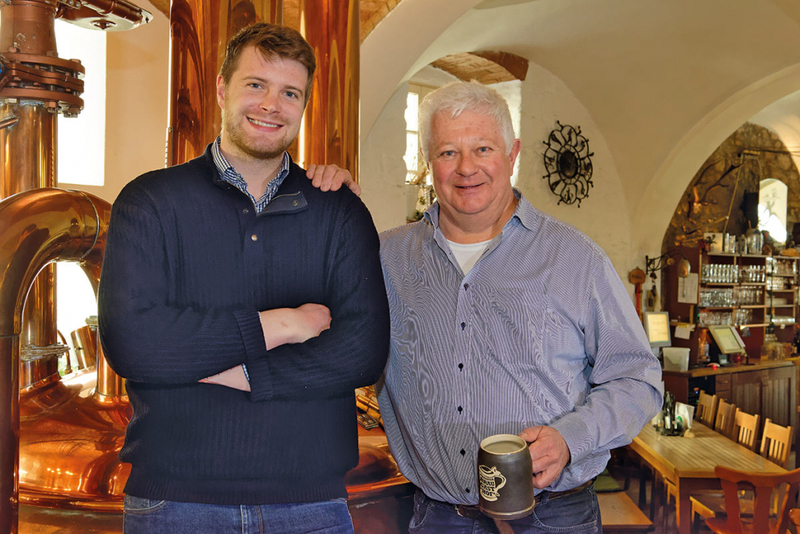 Zum Stiefel (which literally means “to the boot”) is one of the oldest and most beautiful inns of the Saarland region, and got its name from a shoe maker, Nickel Kiefer, who operated a restaurant beside his workshop as early at 1700. 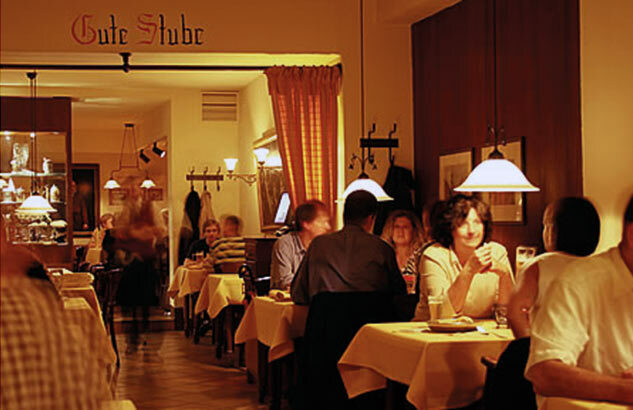 Our typical Saarland specialties include stuffed dumplings, Saarland pork filet, and cold-cut skewers. Looking for something cooked with beer? Seasonal recommendations are also available. 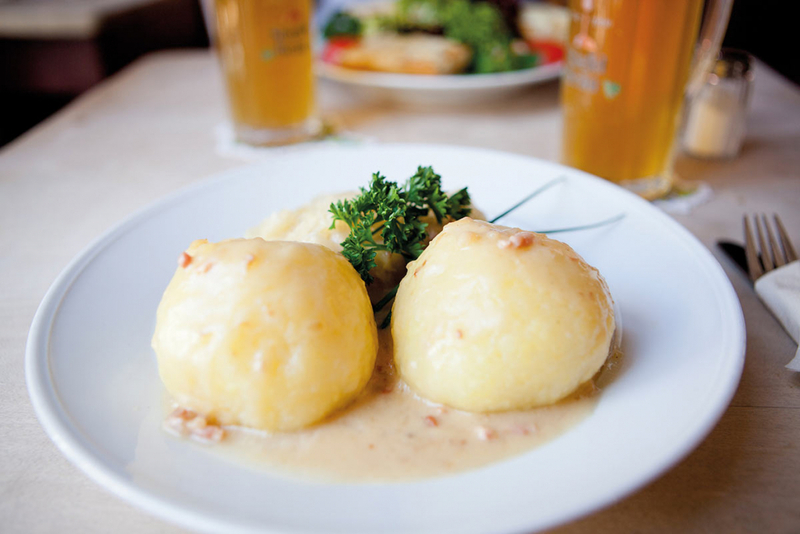 with a minced meat and liverwurst filling and a cream sauce, essential to any Saarland visit. 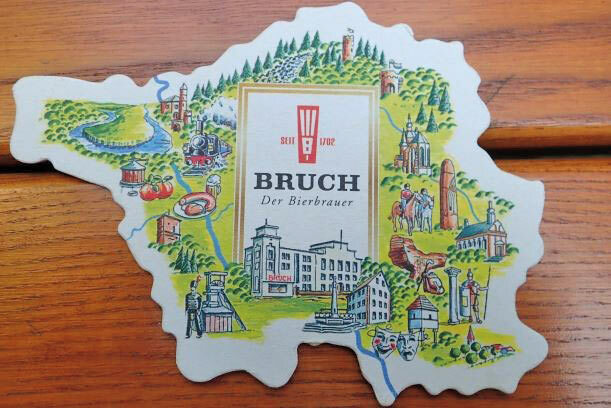 In 1702 a highly-skilled brewer named Daniel Bruch began brewing the first batch of Bruch beer in the adjoining rooms of the inn. In 1709, he married the lovely daughter of the shoe maker and thus began the era of the Bruch Family brewery. 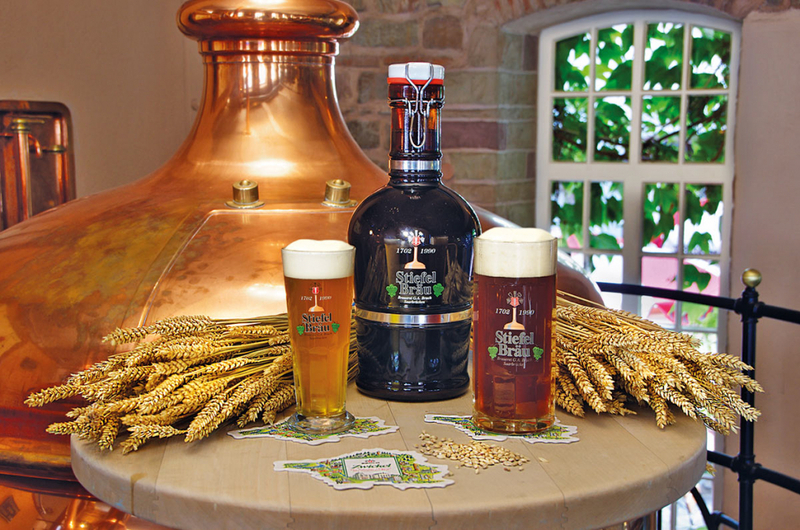 Eight generations later, the brewery is now the oldest in Saarland and is still family owned and run by Thomas Bruch. The current location is still the same house where the beer was first brewed all those years ago, remaining familyowned throughout the years with only a brief interruption. During this 300+ year span, the ‘boot’ experienced a number of historical events. It witnessed the age of the princes, the French Revolution, Napoleon’s platoons, the the Franco-Prussian War, the two World Wars and all of the stress and weathering that went along with them. A top-to-bottom restoration was started in 1972 and finished in 1976. 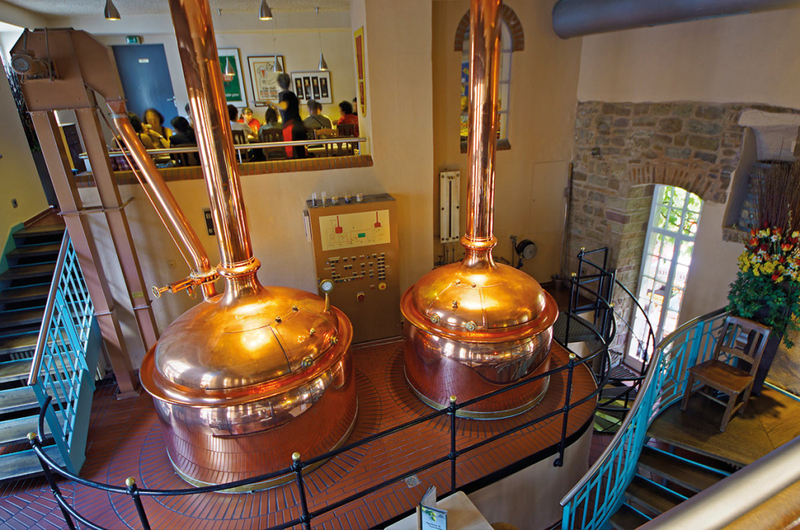 In 1990, the full brewpub was installed, and Stiefelbräu was born. Book our guided tour “Goethe, Gold, and Goodies: Saarbrücken through Goethe’s eyes.” This tour can include either refreshments or a full set menu made to original baroque recipes. Please call us or visit us at www.stiefelgastronomie.de for more information.